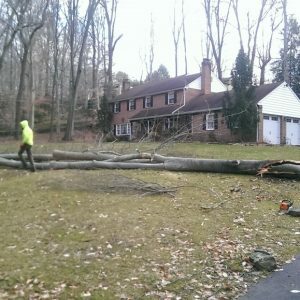 Mr. Tree’s experienced team has the tools and the experience we need to take care of Chester County’s most challenging tree removal jobs. 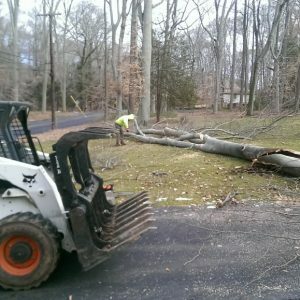 We also handle emergency tree services, tree trimming, and lot clearing in New Castle and Delaware Counties. 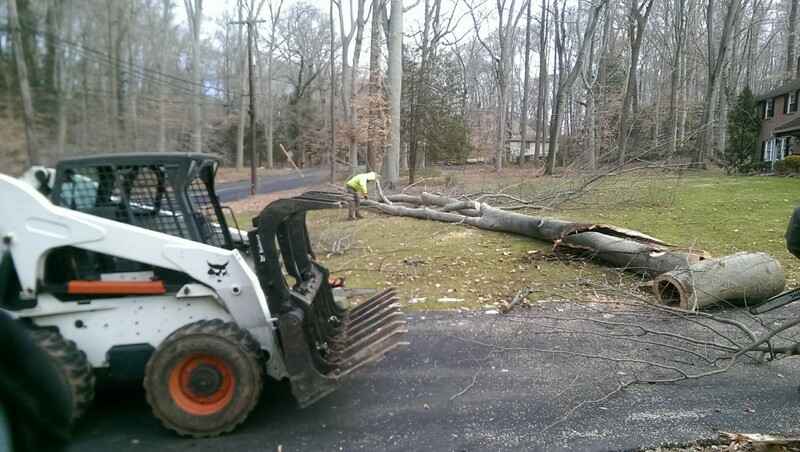 In addition to fast, reliable, safe service, our customers enjoy free quotes. 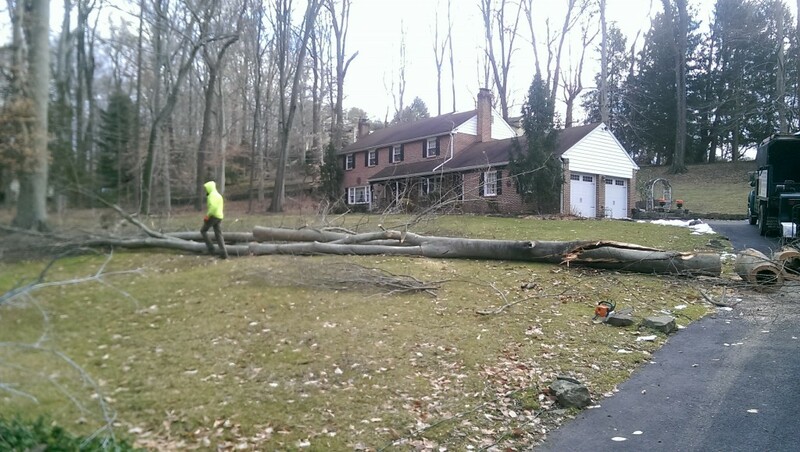 We had the chance to take down this tree for a homeowner in Chester County. 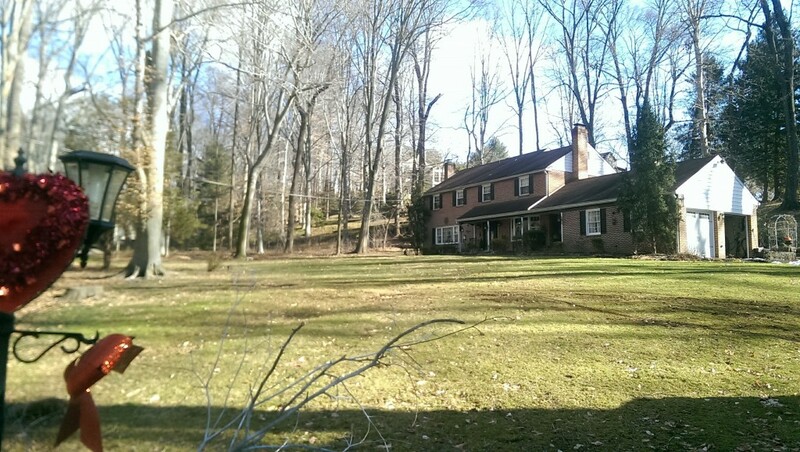 As you can see in the photos and video below, all evidence of the tree was gone by the time we were finished. 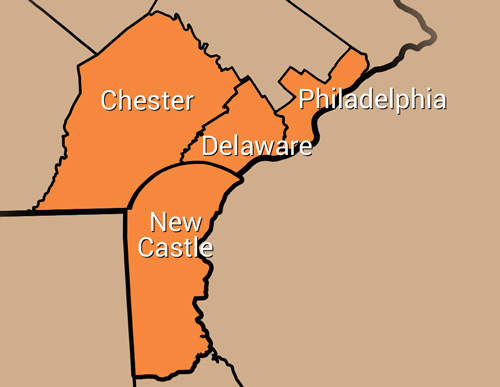 In addition to Chester County, our services are available in Delaware and New Castle Counties. 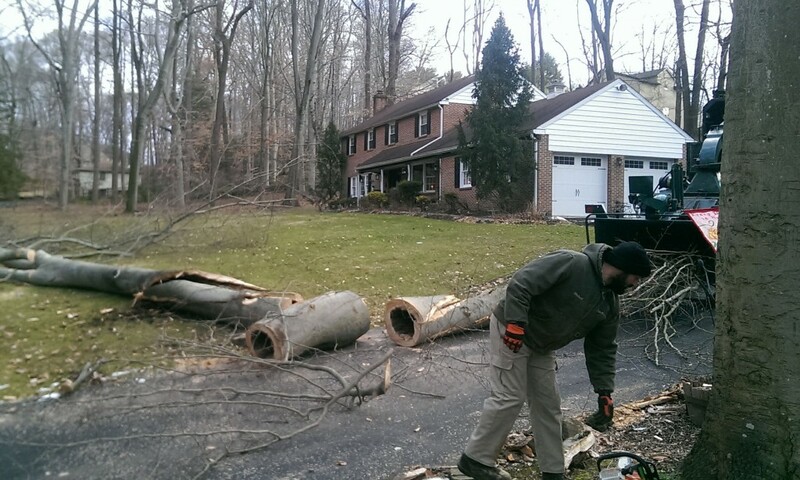 Our services begin with a free estimate. 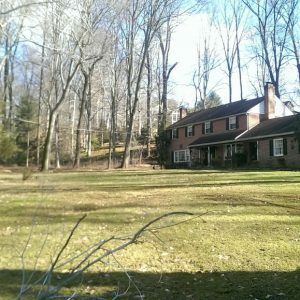 You can start the process with a call to (484) 999-0040 or by filling out our online form.